Isotta-Fraschini got their start selling Renaults in Italy but quickly dropped the French line in favor of their own – which sprouted and grew quickly. By the 1920s and 30s, they were some of the most desirable cars in the world. But even their earlier models were well sought after, too. Prior to WWI, the company offered a huge range of models, among them the Tipo PM you see here. It is powered by a 6.0-liter straight-four. 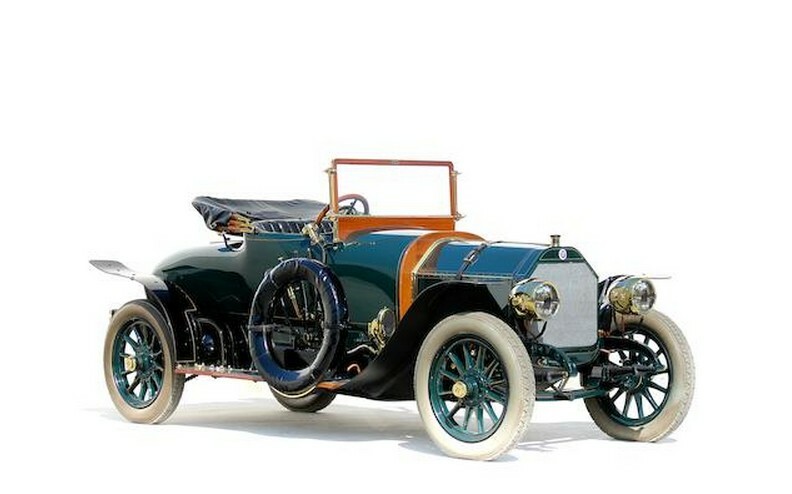 It was built for two years only – 1911 and 1912. Only 60 were constructed and only three remain. The restoration was completed in 2012 and the body is by Carrozzeria Pavesi & Crespi of Milan, a short-lived and not very well known coach builder that went bust shortly after this two-seat roadster was completed. This car should sell for between $540,000-$730,000. Click here for more info and here for more from this sale.